If you happen to purchase Office 365 from Microsoft and wants to use it for your domain name, kindly be guided by the instructions below. Step 3. Choose the domain that you wish to add the website redirection. Step 4. 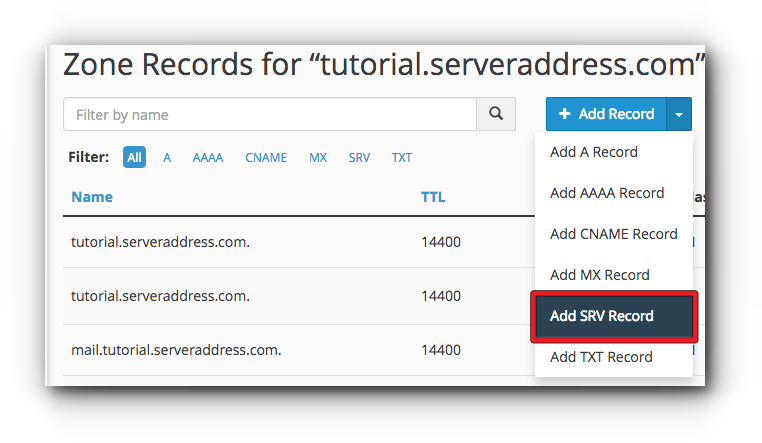 Locate External Editor DNS and click “Manage DNS”. You will be redirected to the DNS page of your domain name. Scroll down to the bottom and locate Configure 3rd party DNS template. Step 5. Click Office 365 button. Step 6. Several DNS records are required for Office 365 which depends on what you are using. If you want to use Exchange Online, tick the check box “Activate It!”; otherwise, untick the check box. 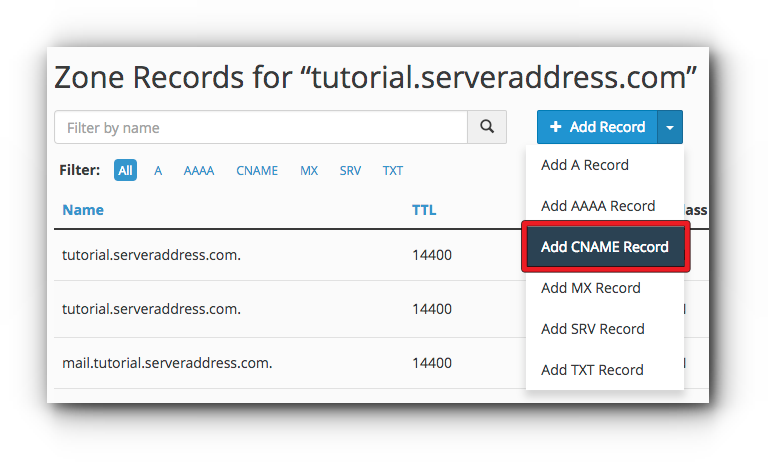 Note: If you are using other MX records for mail.yourdomain.com (mail.yourdomain.com is only an example and the correct MX for your domain name should show on this page), the system will automatically detect it. 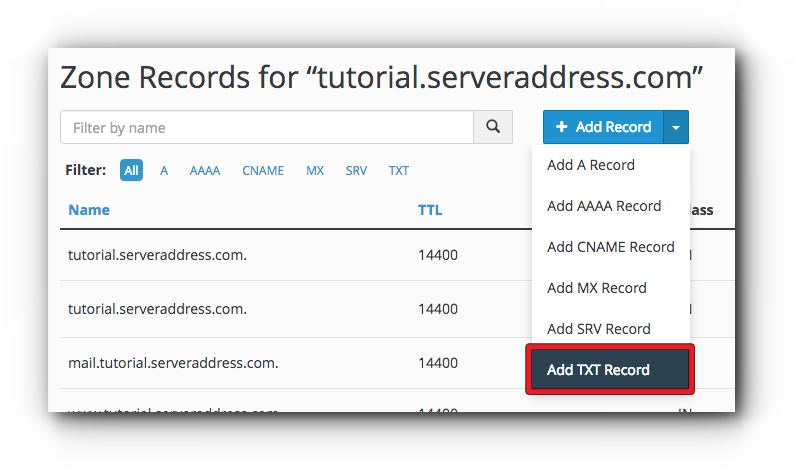 If you do not want this to be overwritten by the MX record set by Exchange Online, tick the check box “Tick to remain MX records!”. Enter the MX token provided by Office 365 for your Exchange Online in the address or value box preceded by.mail.protection.outlook.com. Enter the TXT value which starts with MSxxxxxxx (do not include MS since this is already given) in the TXT address or value box. Step 7. Click “update” button. Step 2. 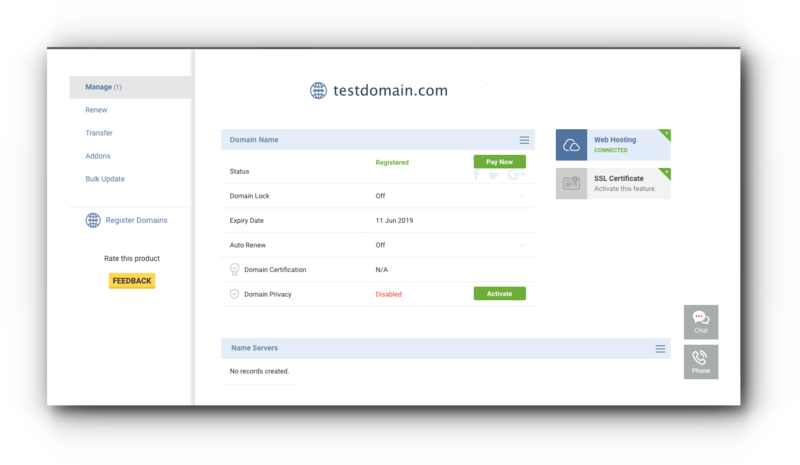 Click on Zone Editor under Domains panel. Step 3. If you have more than one domain name, look for the domain name from the list. Click on “Manage” with the wrench icon. Step 4. Select TXT for the Type. Step 6. Click Add Record button. Step 7. Log in to your Microsoft account and verify the domain name. 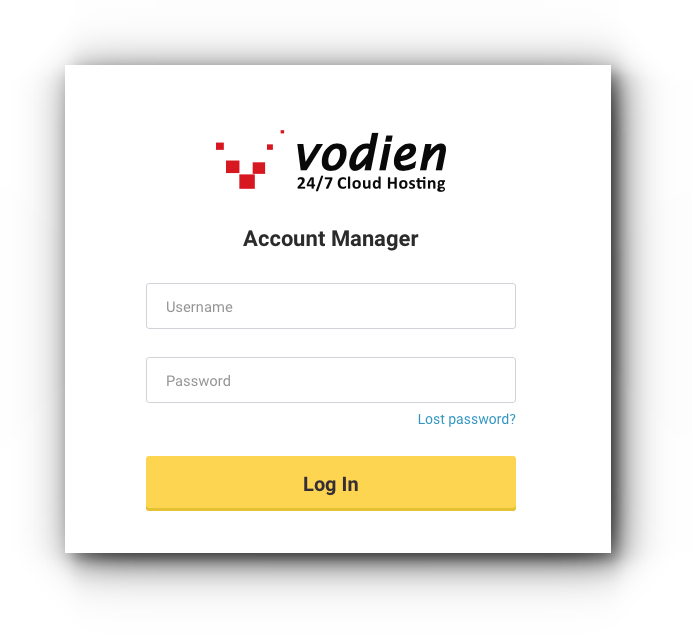 You may refer to the steps from our article on how to use other Mail Servers. Step 1. Still in the Zone Editor, select CNAME for the Type of the DNS. Step 4. Click Add Record. You may need to enter 4 CNAME records or depends on how many are required by Microsoft Office. Step 1. Still in the Zone Editor, select SRV for the Record Type. Step 2. You will need to enter the following 2 SRV records. Name _sip._tls _sipfederationtls._tcp Your domain name will be auto populated once you move to the next field. Step 3. Click Add Record. 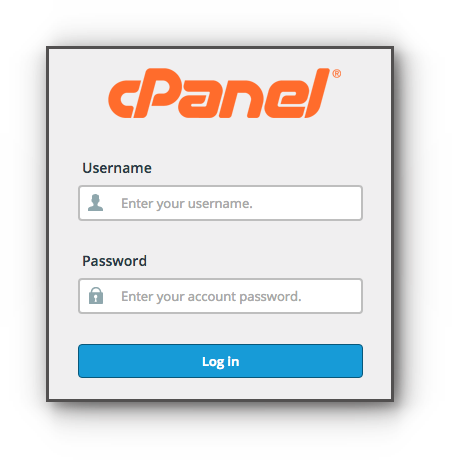 Please contact your name server hosting provider to make the necessary changes.